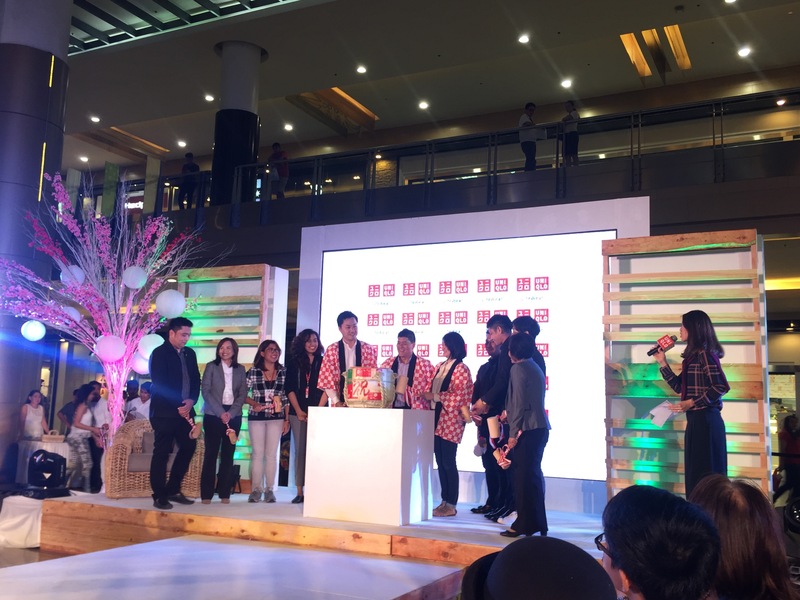 Three years after it opened its first shop in the Philippines at SM Mall of Asia, retail giant Uniqlo opens shop at SM City Cebu with a Kagami Biraki ceremony, a fashion show and a VIP Shopping. 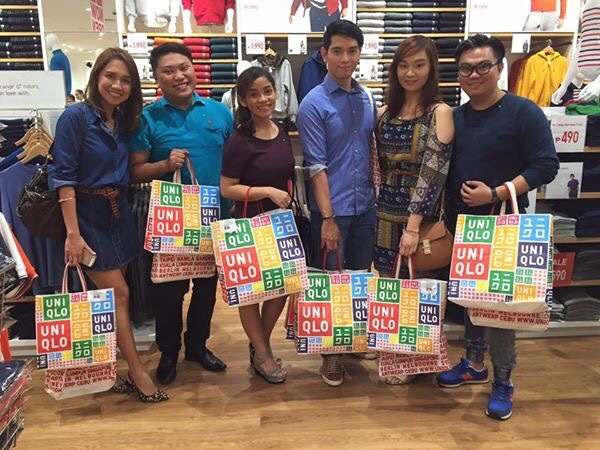 Built on values of longevity, simplicity and quality, Uniqlo has been my favorite brand for my jeans and undies. 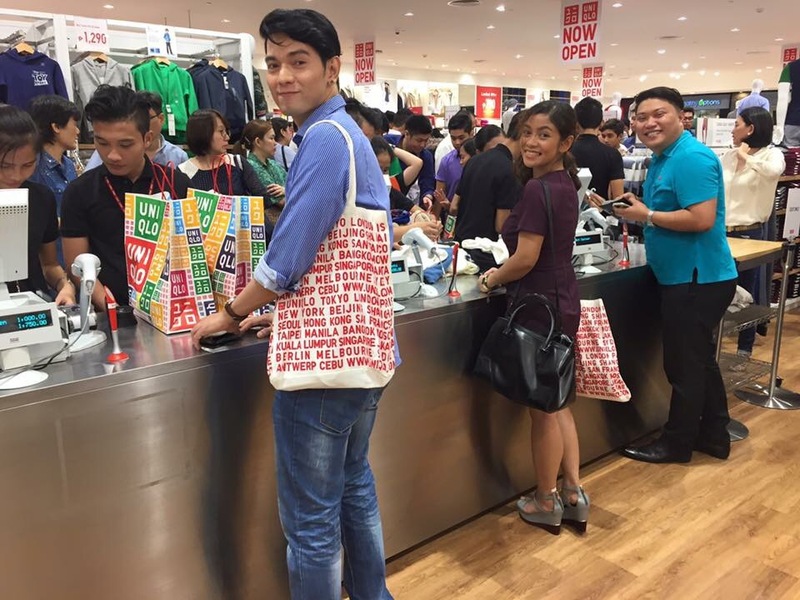 Shopping with the VIPs, Media and Bloggers. 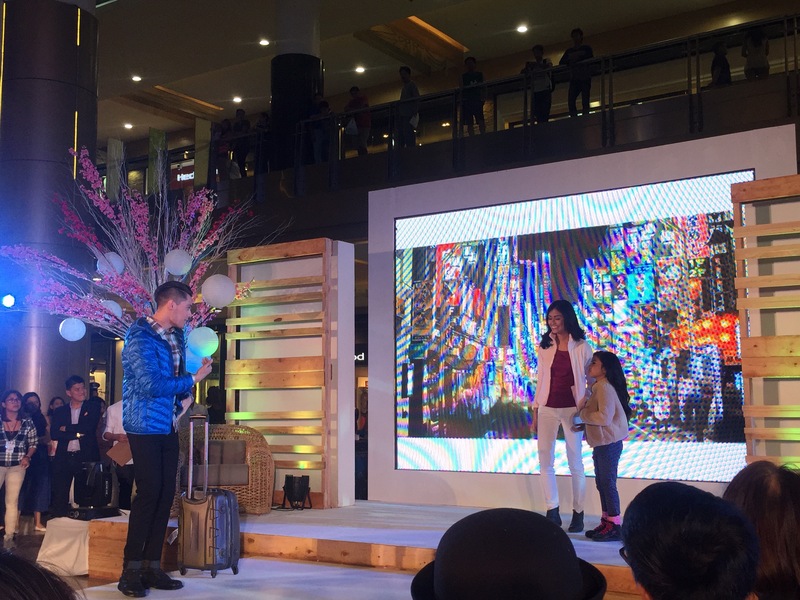 Since I have a planned travel to a country with a colder weather, Uniqlo is the perfect place for fashionable but very affordable autumn-winter clothes. Fits me well! 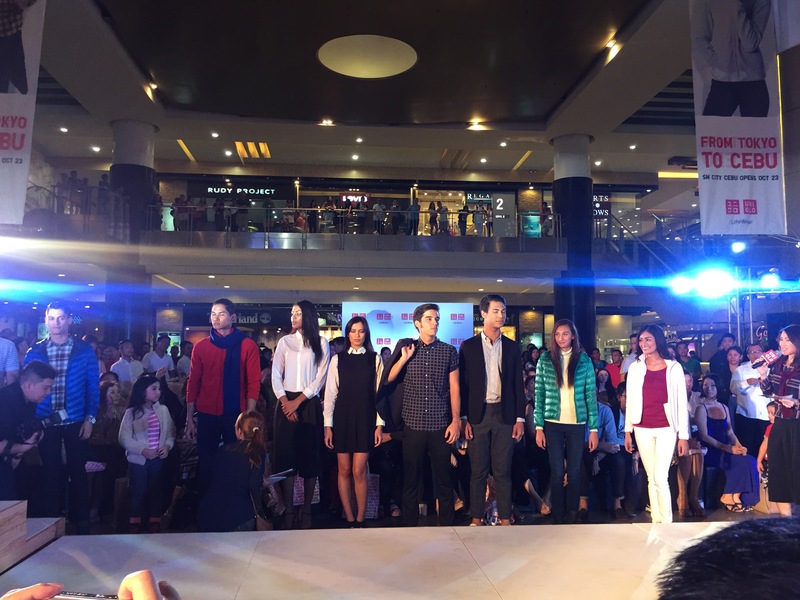 Watch out for the next Uniqlo shop in Cebu to open within the year. 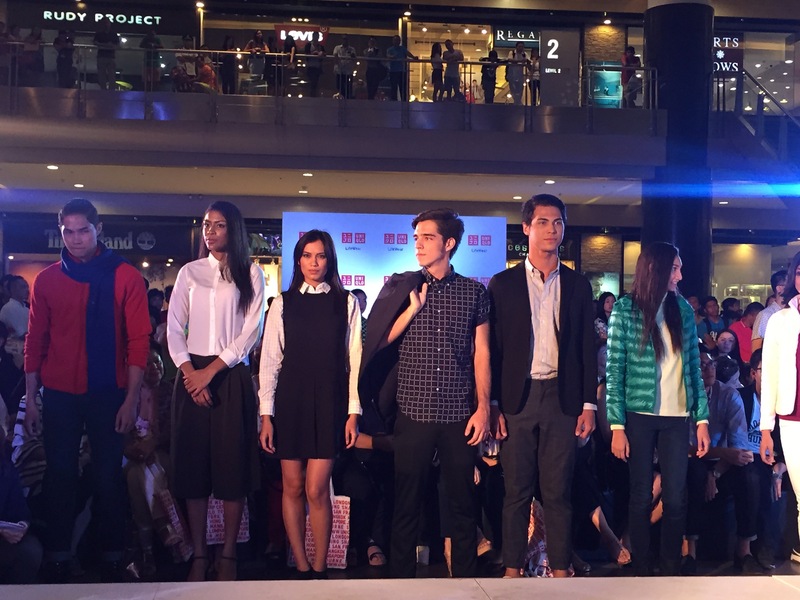 Uniqlo intends to open 10 branches in Cebu in the next five years. 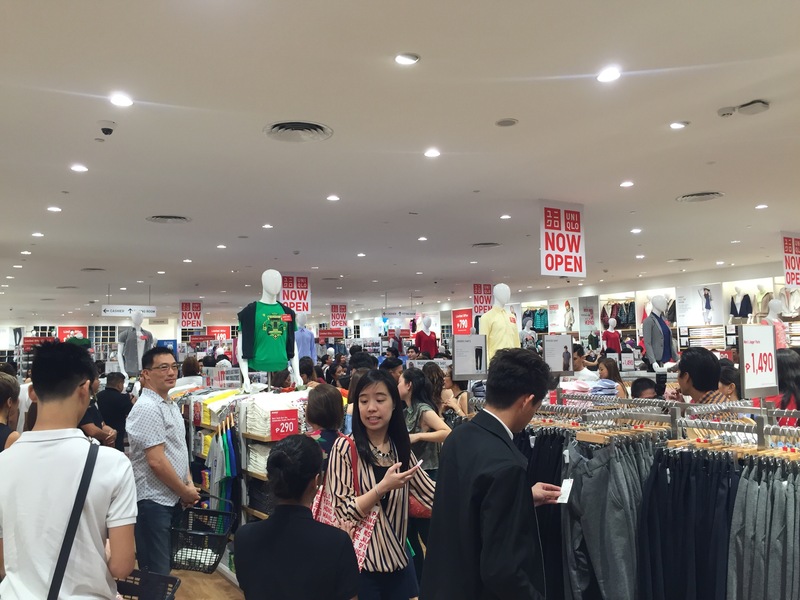 Uniqlo officially opens Friday, October 23, 2015.